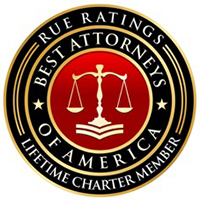 Professional mediation services for businesses and individuals. 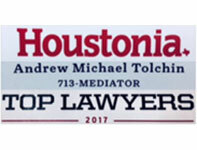 Andrew M. Tolchin has seen a wide range of legal issues and conflicts in 18 years of practice. 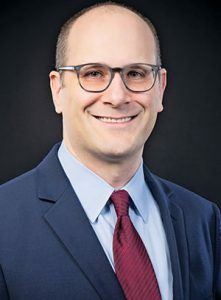 Andrew mediates civil matters including personal injury, construction, commercial, labor and employment, contract, and business disputes. 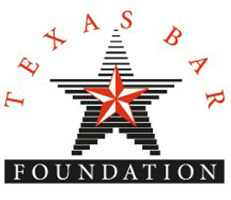 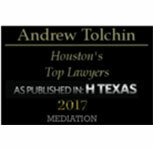 Mediations provided throughout the greater Houston area at your office or at Greenway Mediation Center.